In order to promote my new service of "Winter Archery Lessons" I have added a new logo for promoting Winter Archery in Toronto. It is basically identical to the normal archery logo, with the added bonus of a stylized snowflake in the background. 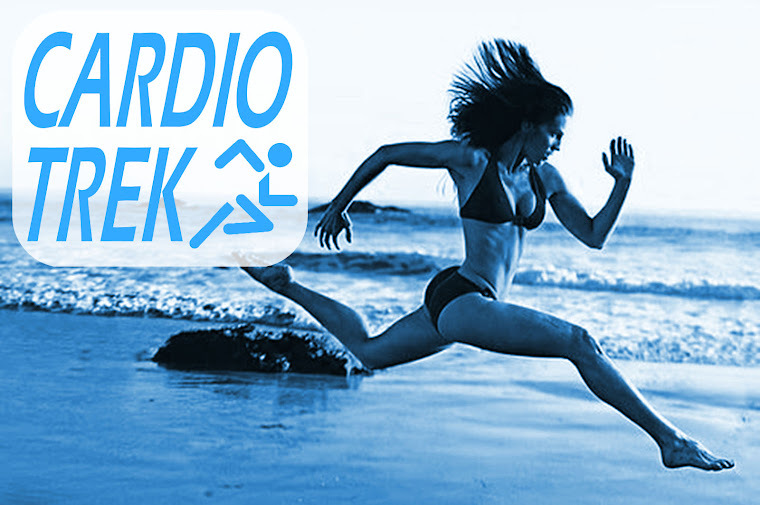 I also have retroactively gone back to older posts and added the new logo. This is not the first post regarding logos on my website. 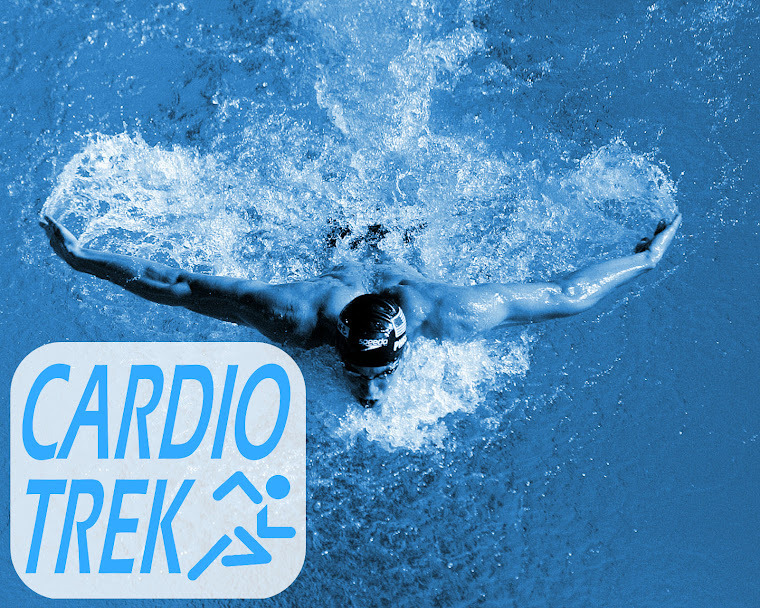 In September 2012 I announced the Cardio Trek Logos that have long since become the standard for how Cardio Trek has chosen to direct itself with respect to logos. 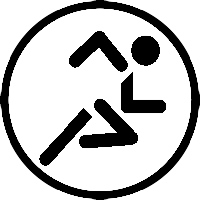 The other new logo below is for Archery Biathlon Training - a new service I first offered last year, geared towards those rare few individuals who wanted an unique challenge. For obvious reasons not everyone in Toronto is into archery biathlon, but for those who are it provides a great cardiovascular challenge while simultaneously challenging your endurance and accuracy. For those curious about whether it has to be cross country skiing. No, it does not. Snowshoeing also works quite well in my opinion. 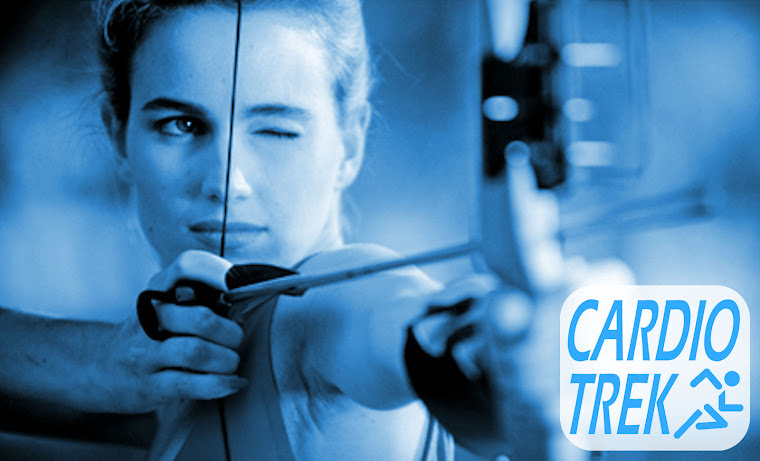 For more information on either Winter Archery Lessons in Toronto or Archery Biathlon Training please email cardiotrek@gmail.com.